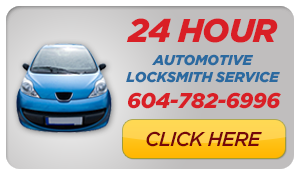 Mr. Locksmith Automotive Surrey is the leading automotive locksmith services provider all across Surrey. 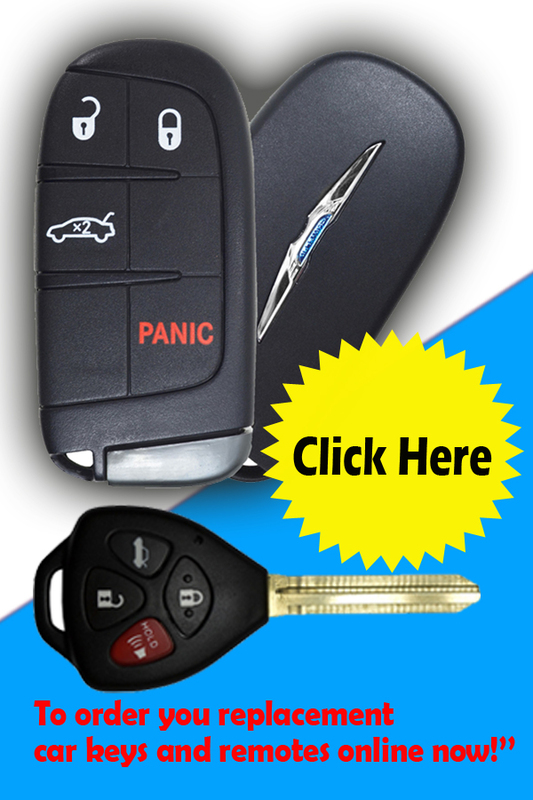 We offer a wide range of car locksmith services, including roadside assistance as well as emergency solutions. 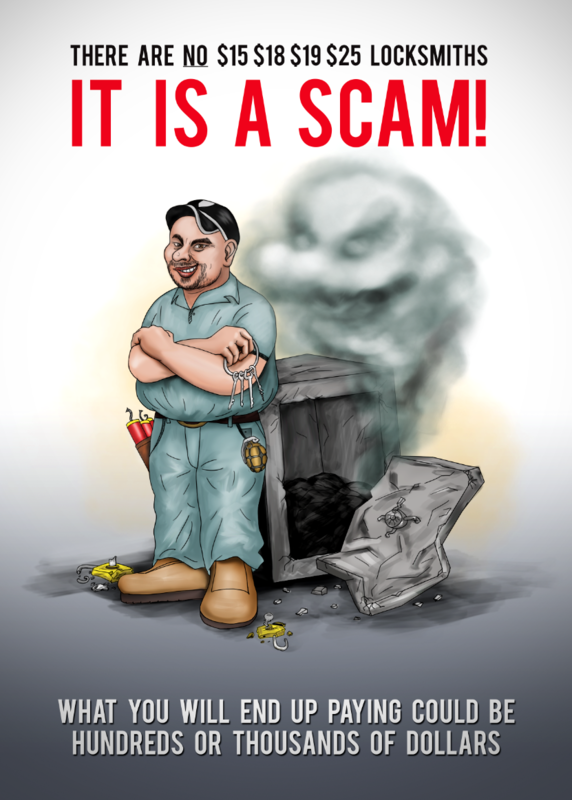 Available around the clock to help our customers with any vehicle related predicament, we are absolute experts in car locksmith services. 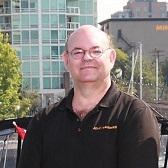 Mr. Locksmith Automotive Surrey will arrive at your location and help you resolve any situation that requires our help. 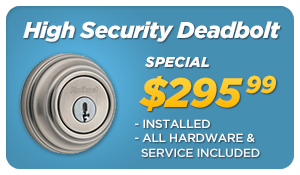 We are your Automotive Locksmith White Rock. 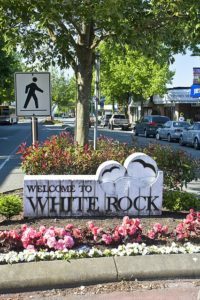 Automotive Locksmith White Rock / Surrey South: Crescent Beach, South Surrey, Ocean Park, Elgin Chantrell, Grandview Surrey, King George Corridor, Morgan Creek, Pacific Douglas, Sunnyside Park Surrey and White Rock.